Illinois leads the country in group psychotherapy sessions in Medicare, and some top billers aren’t mental health specialists. 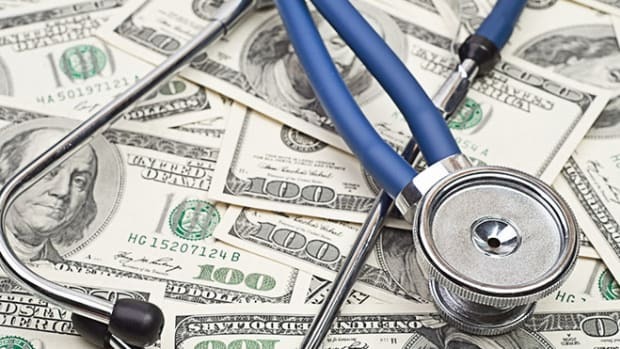 The state’s Medicaid program has cracked down, but federal officials have not. 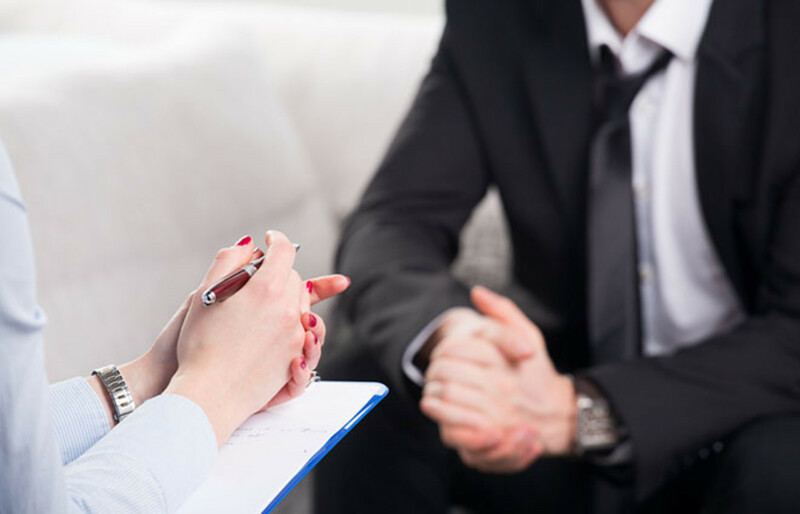 A few years ago, Illinois&apos; Medicaid program for the poor noticed some odd trends in its billings for group psychotherapy sessions. And then there was this: The sessions were often being performed by obstetrician/gynecologists, oncologists, and urologists—"people who didn&apos;t have any training really in psychiatry," Medicaid Director Theresa Eagleson recalled. 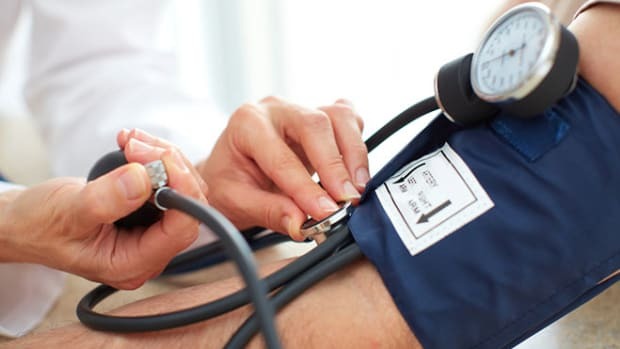 Medicare&apos;s recent data release has led to a string of analyses showing how waste and fraud is inflating the nation&apos;s bill for health care. 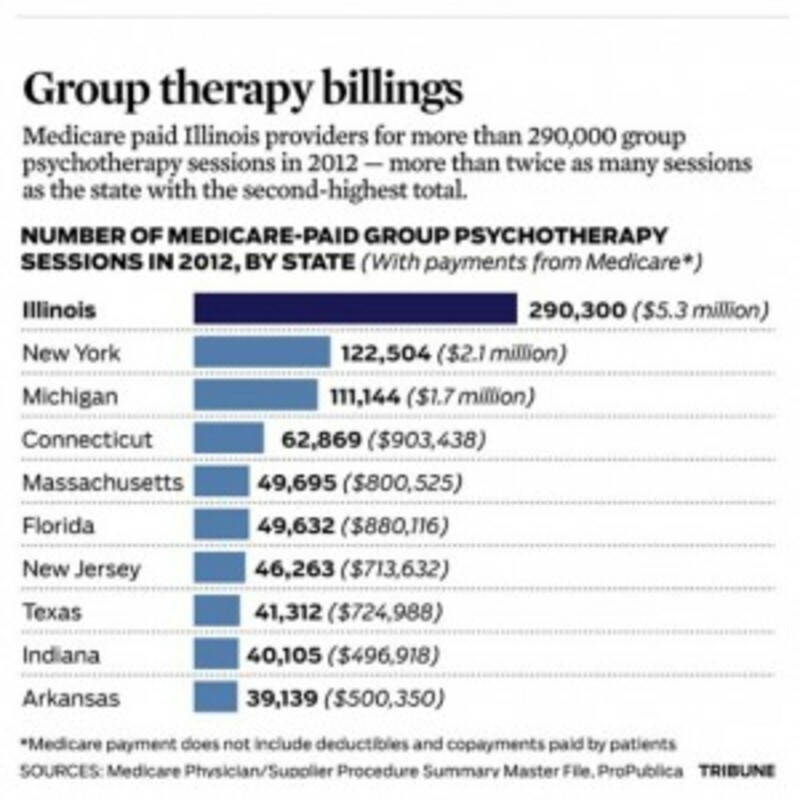 Medicare paid Illinois providers for more than 290,000 group psychotherapy sessions in 2012—more than twice as many sessions as were reimbursed to providers in New York, the state with the second-highest total. "That&apos;s not good," Eagleson said when told of the Medicare numbers. Medicare&apos;s recent data release has led to a string of analyses showing how waste and fraud is inflating the nation&apos;s bill for health care. 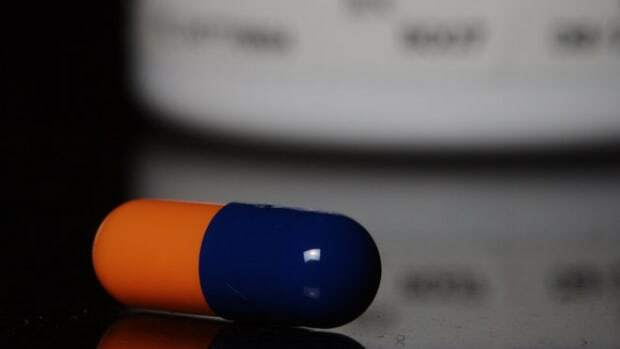 This work has echoed the findings of ProPublica&apos;s investigation last year into Medicare&apos;s prescription drug program known as Part D, which had fewer barriers to waste and fraud than other government health care programs—and was making less effective use of its own data. 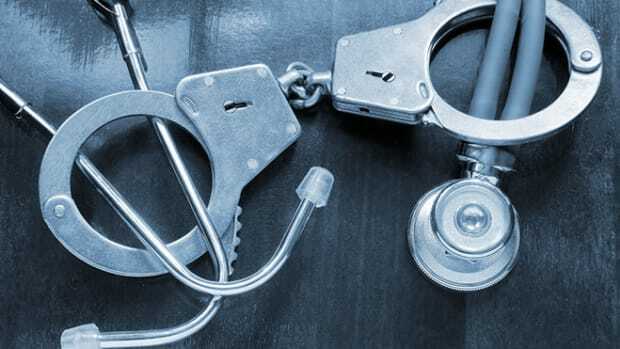 In 2011, the state Department of Financial and Professional Regulation placed Kamper on two years&apos; probation for failing to evaluate a patient undergoing an abortion prior to anesthesia and failing to collaborate with a certified registered nurse anesthetist. The terms of her probation did not prohibit providing psychotherapy. The third-highest-billing ob/gyn, Philip Okwuje, charged Medicare for 8,584 group therapy sessions. In a brief interview, he said he doesn&apos;t do them anymore. Okwuje was barred from Medicare and Medicaid from 2002 to 2005, records show, though the reason was not immediately available. "I basically supervise social workers who run therapy sessions in intermediate and long-term care facilities for people who have psychiatric diagnoses," Lubienski said. "I&apos;m there, I pitch in, I discuss things with the residents and stuff. We have a calendar of Medicare-approved topics that we go by." And for residents who can&apos;t participate in the group sessions, "we see them individually." Lubienski also was paid for 96 psychiatric interviews to diagnose mental illness. Lubienski said he doesn&apos;t see a problem with doctors who are not psychiatrists performing these services. "In certain states, it&apos;s mandated that the facilities have to offer these services yet there&apos;s nowhere near enough psychiatrists, psychologists, doctors, social workers to do it," he said. 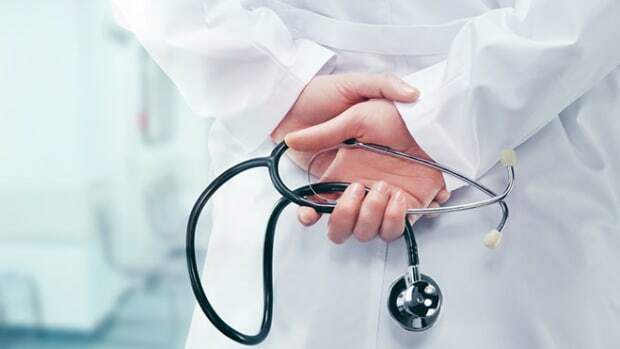 Aaron Albright, a spokesman for the U.S. Centers for Medicare and Medicaid Services, said in an email that Medicare has no policy regarding which physicians may perform group psychotherapy. During such sessions, "personal and group dynamics are discussed and explored in a therapeutic setting allowing emotional catharsis, instruction, insight, and support," according to rules set out by one of Medicare&apos;s contractors. Group psychotherapy does not cover such activities as socialization, music therapy, art classes, excursions, sensory stimulation, or eating together. Typically groups can be no larger than 12 people. Albright said he could not comment on individual providers but added that "deterring improper payments is a top priority for CMS in order to protect beneficiaries and taxpayers." The billings for group psychotherapy reveal other unusual patterns. A Queens, New York, primary care doctor, Mark Burke, was paid for more sessions than anyone else in the country—20,841. He accounted for nearly one in every six sessions delivered in the entire state of New York in Medicare, separate data show. He did not return messages left at his office. Amjad Zureikat, a Chicago internist who billed for 6,983 sessions, said he served two nursing homes and used books to help guide his discussions with patients. "We take the subjects from those books and we discuss it," he said. Asked why Medicare hadn&apos;t taken similar steps, Eagleson, the program&apos;s director, said she couldn&apos;t explain it. "I&apos;m sure we can always all learn from one another," she said. "Trying to get this more coordinated is certainly one of our goals." This post originally appeared on ProPublica as “Why Are Obstetricians Among the Top Billers for Group Psychotherapy in Illinois?” and is republished here under a Creative Commons license. 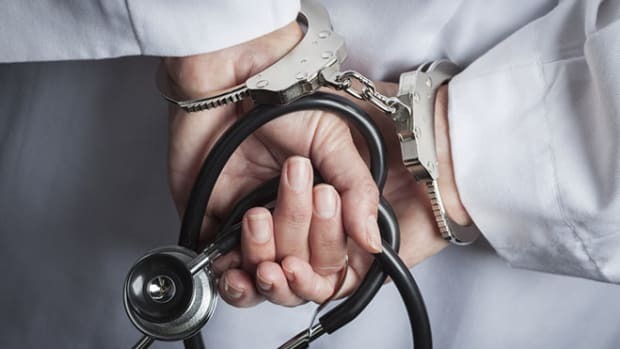 An analysis of recently released data shows that dozens of physicians who received payments from Medicare in 2012 had been kicked out of Medicaid, charged with fraud, or settled claims of overbilling Medicare itself.